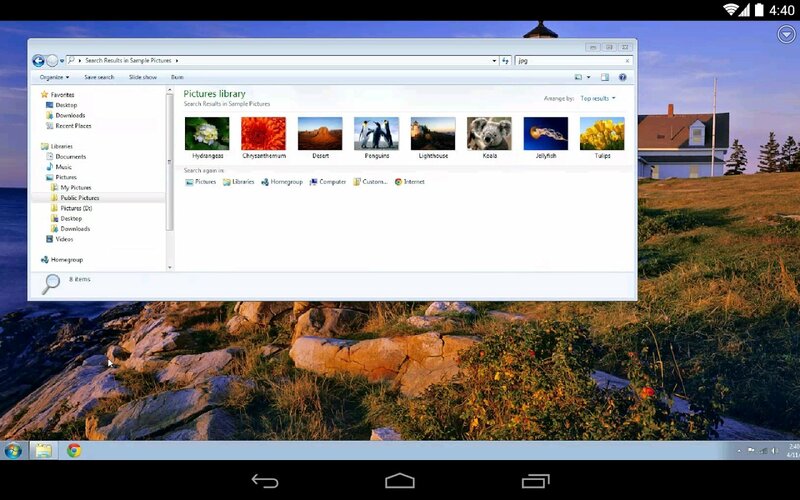 Accessing computers by remote control has been favored by mobile devices and applications such as Chrome Remote Desktop, that focuses exclusively on the environment of Google's browser. 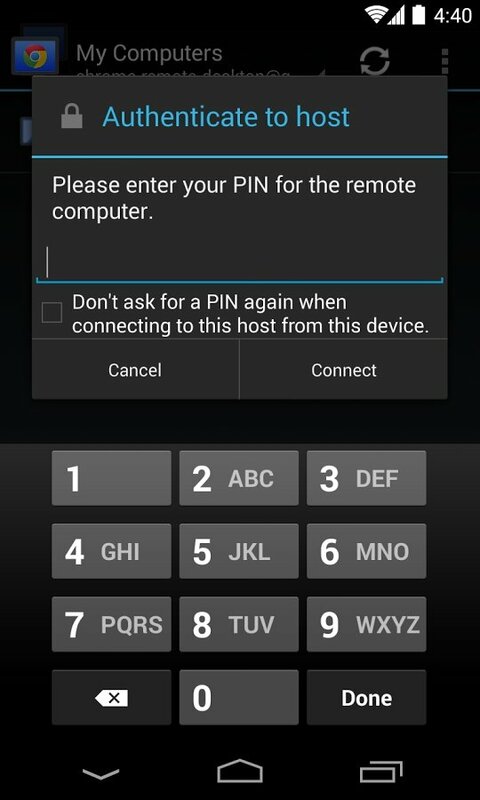 Thanks to this app we can use this technology to access any of your computers remotely or to provide technical assistance to other computers. Download and install Google Chrome's plug-in and generate the ID number. Open the application and insert the code generated on your computer. 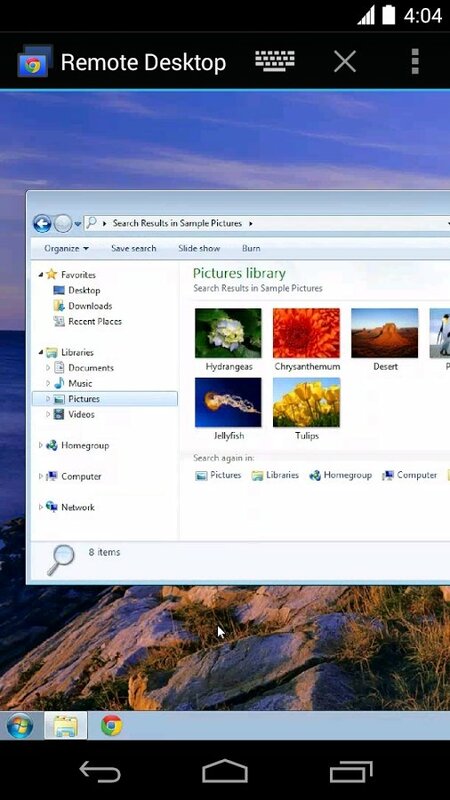 Access any of your computers online. Remote control for your computer's desktop provided by Google. 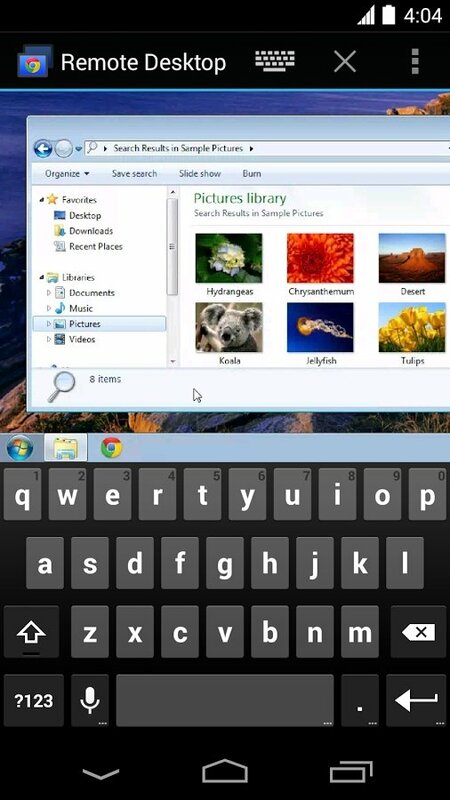 There are tools to access our desktop, such as LogMeIn or VNC, that work similarly, but are more complex. 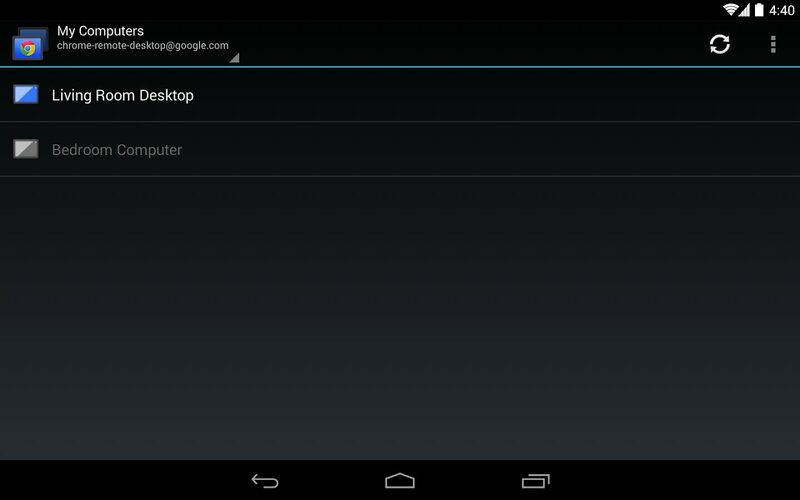 Downloading Google Chrome Remote Desktop provides us with the same control over our computer, but in a much easier manner.